October 2014 welcomed one of the largest global summits into Dublin Ireland, One Young World. 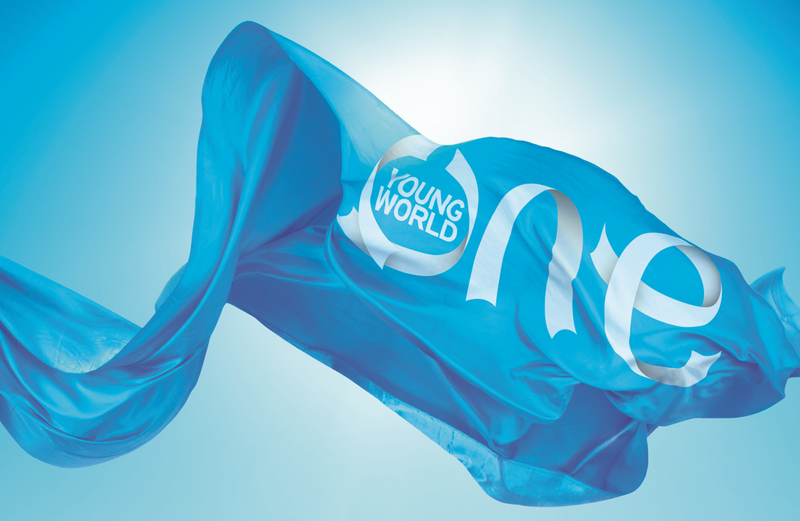 One Young World is the preeminent global forum for young leaders aged 18-30 and gathers the brightest young leaders from around the word empowering them to make lasting connections and develop solutions to some of the world’s most pressing issues. Event Partners sister company, Conference Partners, had the satisfying task of pulling off the best summit to date. The impact and benefit this international annual conference has had on Dublin city is priceless. Dublin has always been global businesses number 1 European choice as a destination. Be it for them to house their European headquarters, international conference or as an incentive destination. With the main conference and exhibition taking place in the state of the art Convention Centre Dublin, there was also a great selection of unique breakout venues and hosted dinner spaces for delegates including the iconic Guinness Storehouse, Croke Park, Trinity College and Dublin Castle. All of which was organised and ran by our very own Conference Partners. Check out www.oneyoungworld.com for more info.